It is expected the deal on the 55,000-square-metre office tower will deliver a 6.7% cash-on-cash yield on its mid-2015 completion. 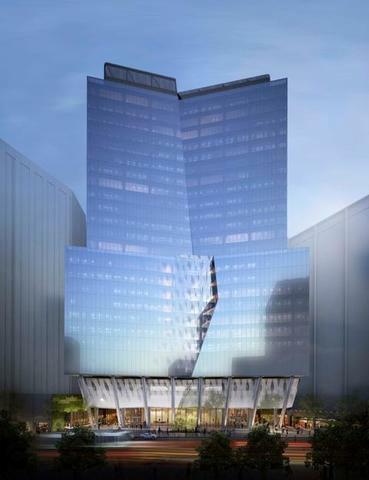 The office will be the largest PCA premium grade tower constructed in Melbourne in the last 25 years. 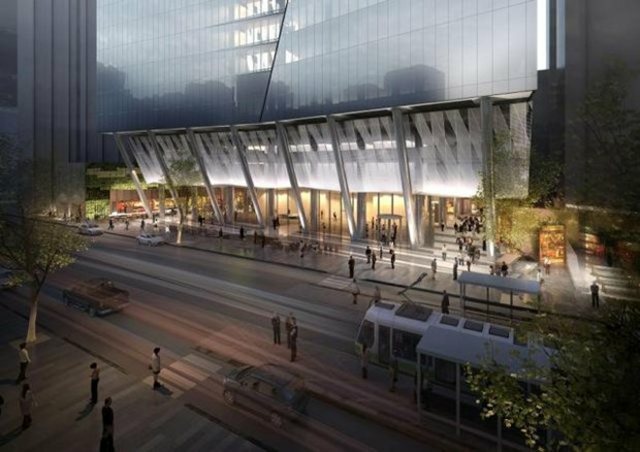 Located between Spencer and King Streets, Leighton Properties recently announced a major new lease to Leighton Contractors in the 26 level tower. Leighton Contractors will establish its Victorian head office across 12,700 sqm of the campus component of the building. They will join leading law firm Corrs Chambers Westgarth, which signed a lease in late 2012 for 8,800 sqm of the building’s skyrise. Peter Menegazzo, the Investa group executive and fund manager of ICPF, said Leighton had done a wonderful job in designing a very high quality office building. It is understood that with the tower almost 50% leased there has been an income guarantee given over any vacant space until mid-2019. The deal was brokered by CBRE’s Rick Butler and Mark Coster, with Jones Lang LaSalle’s James Kaufman and Simon Storry. It's the biggest central business district property deal since the CFS Retail consortium bought the Myer store for $605 million in 2007. Are the older support structures right on the footpath of Collins Street simply an older basement or were they built to raise the level of Collins St at some point in the pasT? The old basement level of the Wool & Grain Warehouse as seen in the photo below. Anyone got any idea of what the south side of this building is going to look like? Similar to the front???? ^^ Easily the largest lift core I've ever seen! seems that way for a small portion of it at least. will go well with 568 across the road.. This whole part part of Collins Street is gonna look so much better soon. Love the frontage on this to Collins st.